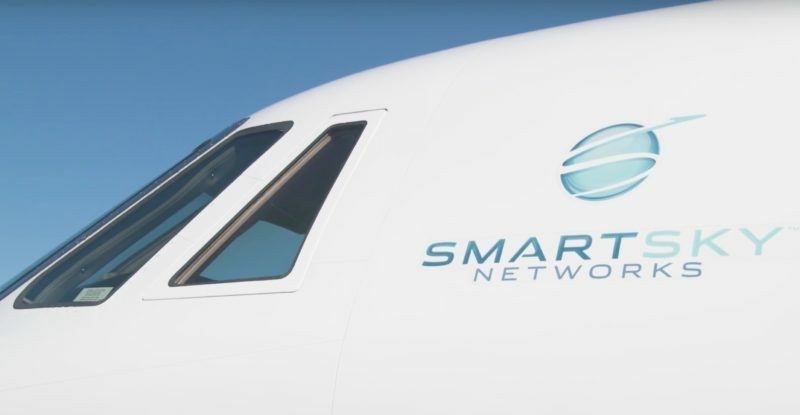 The aviation industry’s transformative inflight internet provider, SmartSky Networks, announces the closing of a total of $104M in funding, including $75 million in debt commitments from funds managed by the Global Credit team at BlackRock and equity investments by private equity firms Tiger Infrastructure, WP Global, Platform Partners, and Meritage Investors. 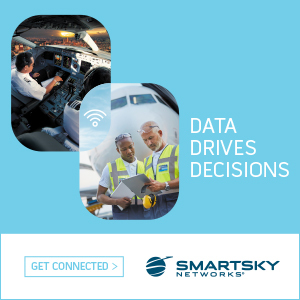 The funds will be used in the on-going rollout of SmartSky’s nationwide air-to-ground network. With this new round of financing, SmartSky has raised almost $350M in funding to date. The company is advised by Allen & Company LLC.